Until you have a leader than can support a new market, try to ignore the market. Lance Conrad reveals what we don’t know about building in a new market. Also why it’s imperative to know your autoship numbers. 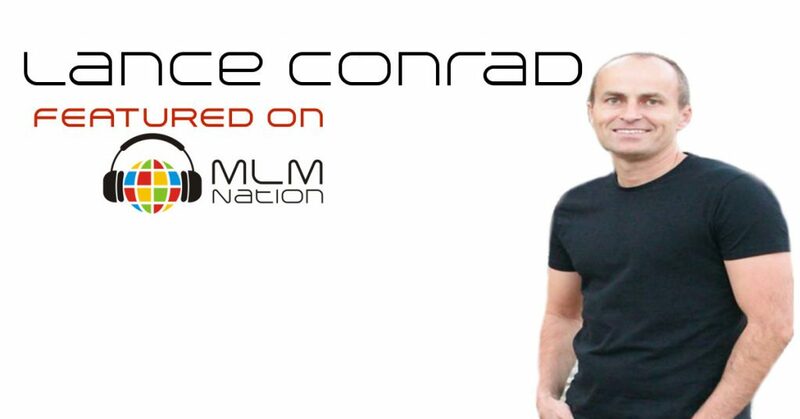 Lance Conrad was a professional recruiter or headhunter for 10 years prior to joining the MLM profession in 2008. 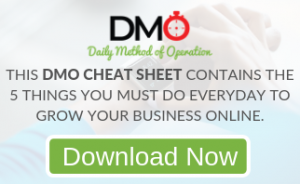 Since he got started in network marketing, has been one of the top recruiters and builders within the industry reaching the top rank in 2 different companies. Lance has trained over 100,000 people on principles to build a home based business and his speciality is with the launch.